Jjust stayed for 6 nights, could not fault the staff or service, location was fantastic but a tip make sure you book lakeside we had friends and they stayed beach side and moved to lakeside as it's much quieter. 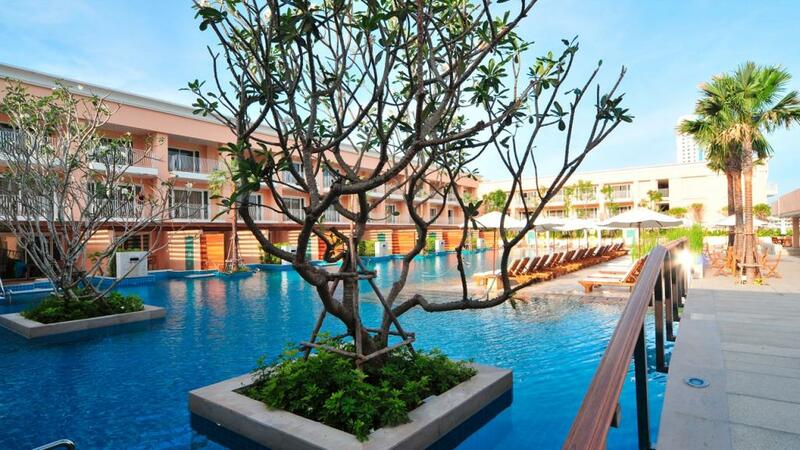 This resort is an oasis in the heart of Patong, in the middle of the action but very safe and quiet. The facilities and service are wonderful and the staff were very friendly. Would highly recommend to anyone.